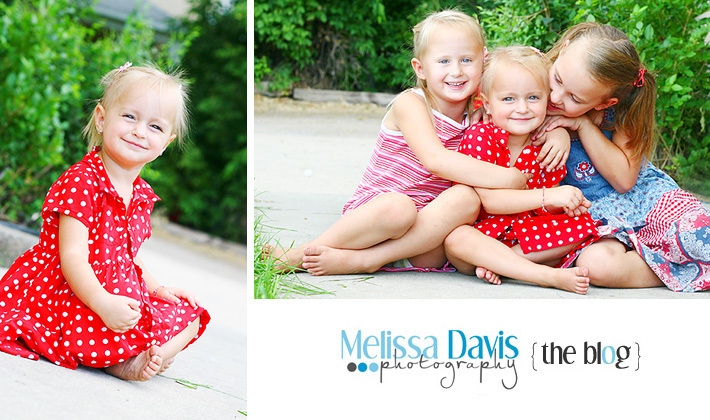 Melissa Davis Photography Blog: Show some love! I'm Kayli in Indiana and I love love love your pictures. 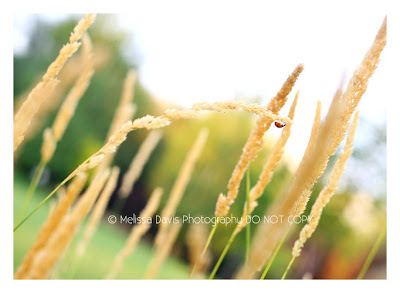 I love it, I love shots like these so simple but beautiful! I visit your blog! :) But you know that already! Hey Melissa! I visit you all of the time! You know I love your stuff! I love the picture you posted too......way cool! I'm Jess and I visit your blog as much as I have time. I love to look for a different perspective.